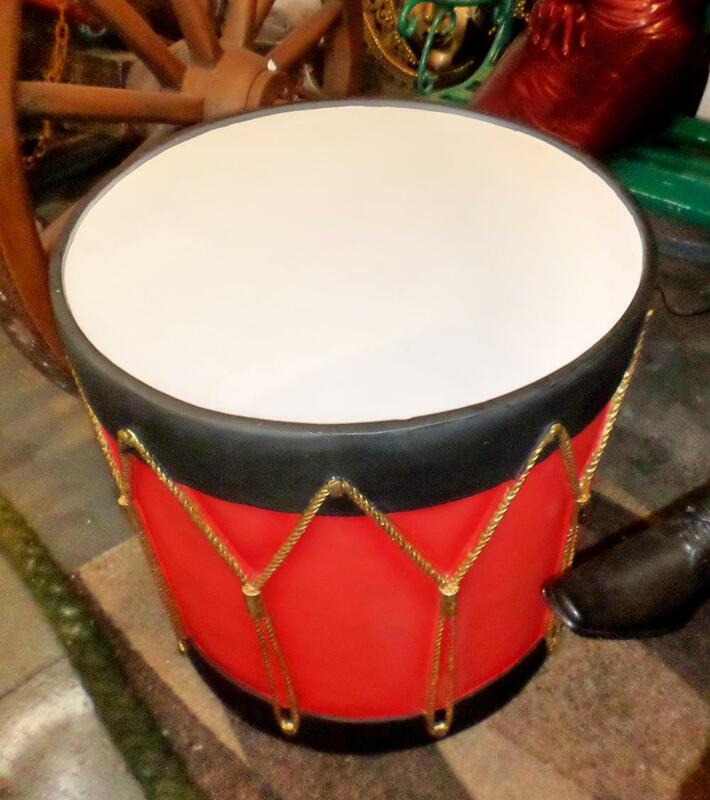 This Christmas drum could be used outside of your grotto or winter wonderland attraction, to draw peoples eye and bring them into your display. There are no sticks provided with this drum. 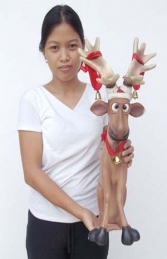 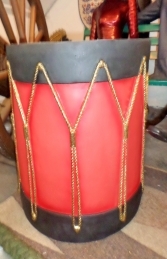 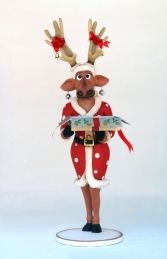 This cold-cast poly-resin and fibre glass 3D model figure of a christmas drum which is free standing, ideal for the entrance to a Christmas grotto, for themed Xmas displays, Christmas themed window displays, for advertising or drawing attention to your business or for the home and garden.